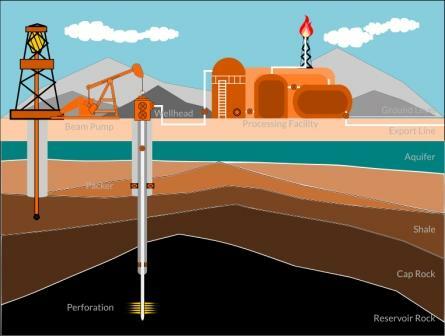 As new technologies emerge, the oil and gas industry is growing worldwide. Beyond traditional locations in Russia and the Middle East, the oil and gas industry is expanding to new hot spots around the world, including Norway, Brazil, Algeria, Venezuela, Nigeria, Mexico, Greenland, Indonesia and Angola to name just a few. As the industry expands, so does the need to communicate effectively in additional languages. Language Scientific helps you communicate globally to all sectors of the oil and gas industry. As a full-service translation and localization company, we work in over 215 languages, including all the major European, Asian, American, African and Middle Eastern languages. 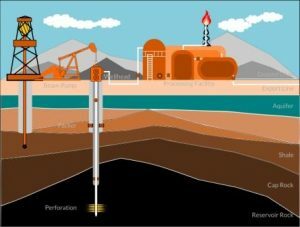 The Oil and Gas industries are very technical. You want to be sure that your translators understand the technology behind the text you want to localize. Our highly-trained technical translators and interpreters are not just linguists, but also hold advanced degrees and real work experience in the Oil and Gas industry, giving you peace of mind that your project transcends any language barriers. That is why we require all our translators, editors and proofreaders to have education, training and work experience in the Oil and Gas Industry matching the subject matter they translate. Our meticulous Quality Control system is the most thorough in the industry, with a system of checks and balances in place throughout the entire process—from the selection of project managers to the final proofreading of the translated document.